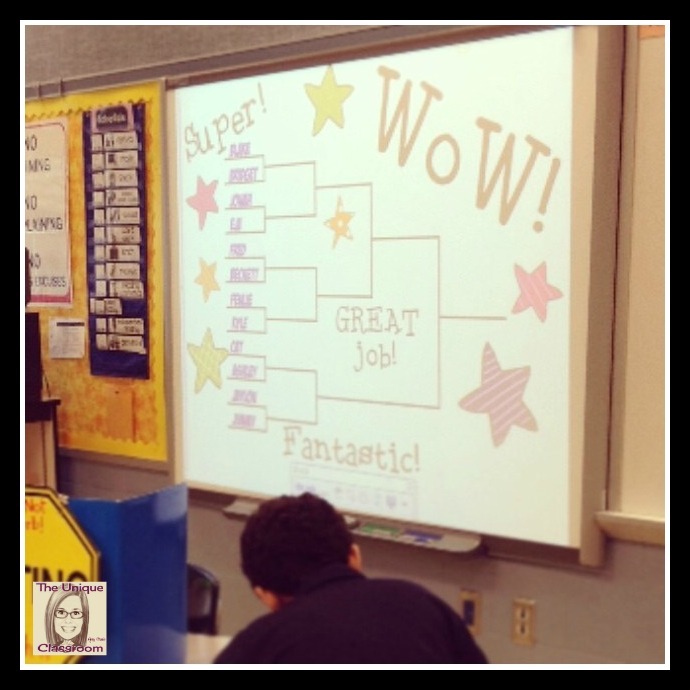 We’ve been working super hard on our multiplication facts this year, so I took advantage of last month’s March Madness by having our very own Multiplication Madness! It was my first time trying this, so I had looked on Teachers Pay Teachers for something to use, but my needs were so specific that I ended up creating everything on my own. My math group is pretty small (only 12 students), but their needs are still diverse. I have some students who are still working on their 3s and 4s facts, while other students are working on increasing their speed since their accuracy is really very good. This format requires my more accurate students to complete an extra round, while giving my less accurate students a chance to make it to the final round. And take it from me, based on the look on his face, “Billy” was on cloud nine when he realized he earned that spot! For each round, I played the Jeopardy theme song (I found a clip that plays for an hour on YouTube) and gave students five minutes to complete a full page of basic multiplication problems. During the first round I used only the three times tables, the second round included only the four times tables, and the third round was the six times tables. For each subsequent round, I changed to a combination of all facts, and reduced the time to four minutes. 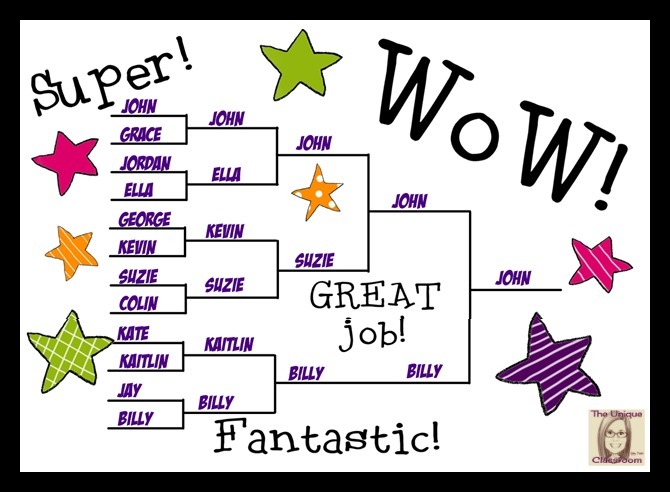 While I was tallying the results, I played Kids Bop Radio on Pandora, and let the kids relax. Because I set the brackets up on SMART Notebook, I was able to update the winner of each round in real time, and I made a big production out of it. The kids loved it, even if they didn’t make the next round. And once each new round began, I had all of my students (regardless of whether they made it to the next round) complete a multiplication page for extra practice. That kept everyone involved. 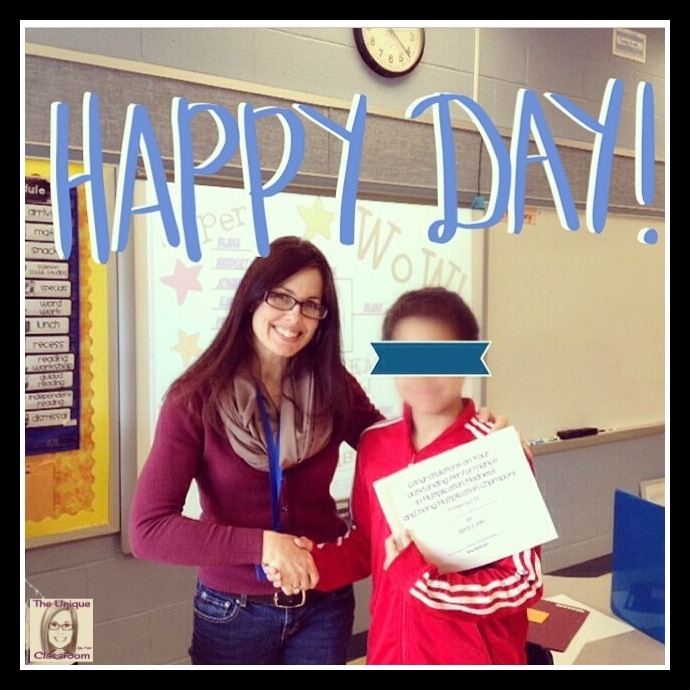 I stressed how impressed I was with each student’s improvement, and I was! There was a real difference from just a few weeks ago. 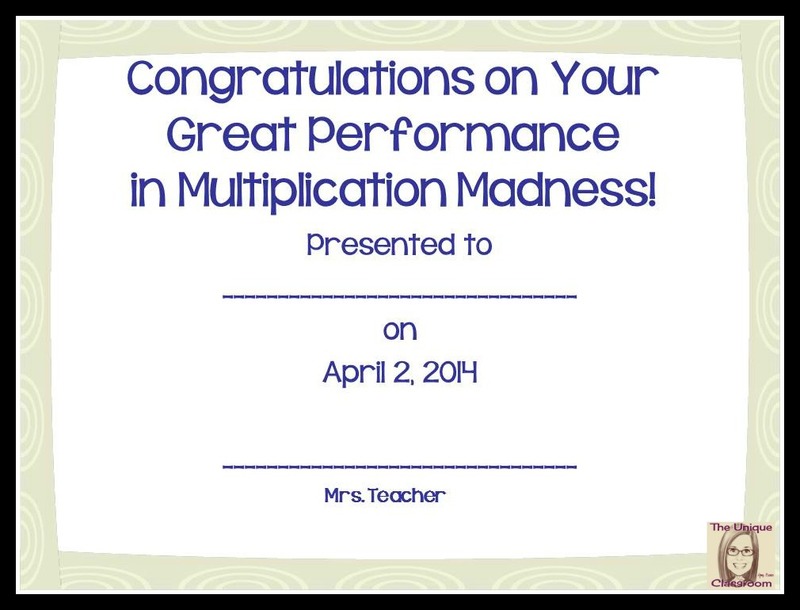 I made up certificates to hand out later, and made a big production of it so the kids loved every minute. The whole event took one math period, but it was well worth the time spent! Next Post TpT Loves Teachers Sale!